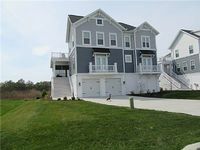 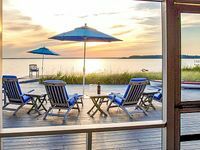 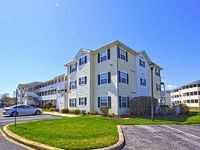 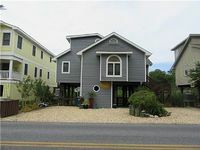 Delaware, US Vacation Rentals. 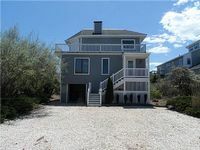 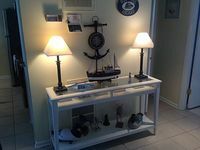 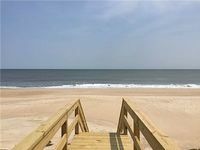 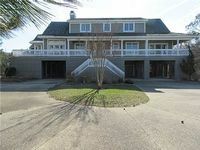 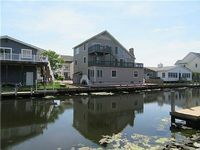 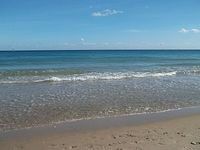 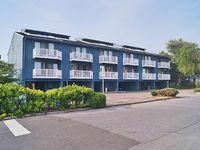 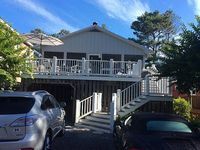 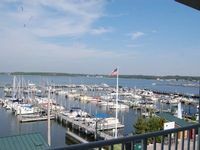 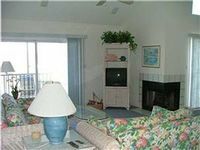 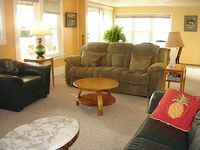 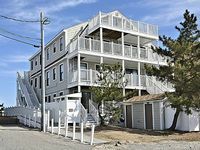 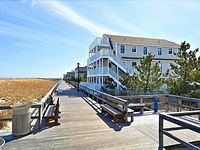 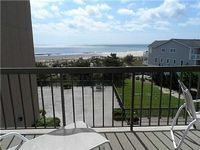 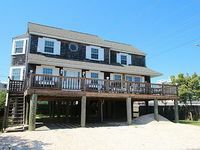 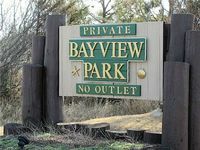 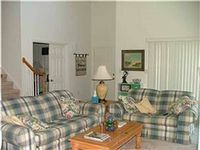 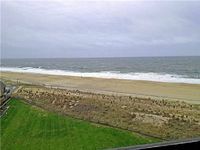 Book Beach Rentals, Lake Houses, Condos, Cabins, Villas, and Homes in Delaware, US on RentalSaver.com! 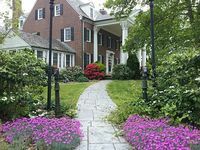 Sunnybrae is a Beautiful and large Historic Mansion.